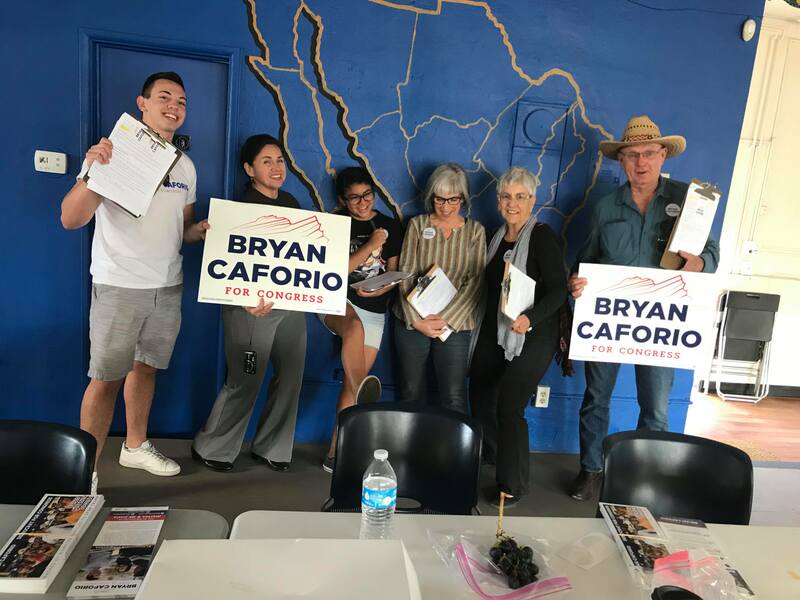 join #TeamCaforio for GOTV Week! This is our last opportunity to make sure we turn voters to the polls for the Primary Election. Let's continue our countdown to Election Day by kicking off 2018 strong and talking to voters about the importance of voting in the midterm elections this June 5th and November 6th. Please sign up if you would like to attend - we'll have 4 different volunteer shift at 9am, 12pm, 3pm and 6pm on Saturday, June 2nd, Sunday, June 3rd, Monday, June 4th and Election Day, Tuesday, June 5th. It’s okay if you’ve never done this before. We have in-person training! If you are an old pro or a first-time volunteer join us for some fun door-to-door contact! Invite your family and friends to join us!